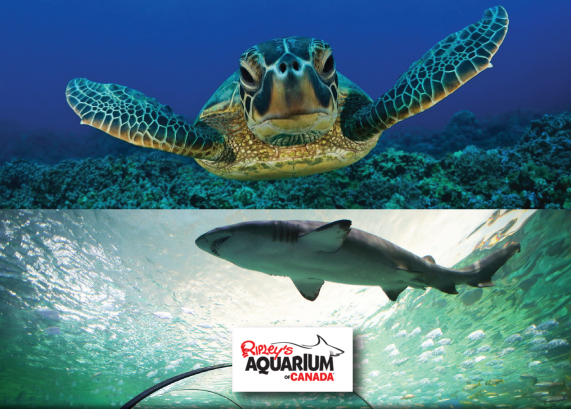 THE FINE PRINT: This perk is for Key-holders exclusively for advance tickets before arrival to Ripley’s Aquarium. Tickets are purchased through an exclusive link with code through our 24/7 Keyholder-Only Dashboard and sent to all valid Keyholders regularly. Tickets may be purchased all year using the exclusive access gate for Keyholders. * denotes Keyholders save 20% off all tickets, all year, purchased online for use on the SAME DAY only and allow access from 9am – 7pm. 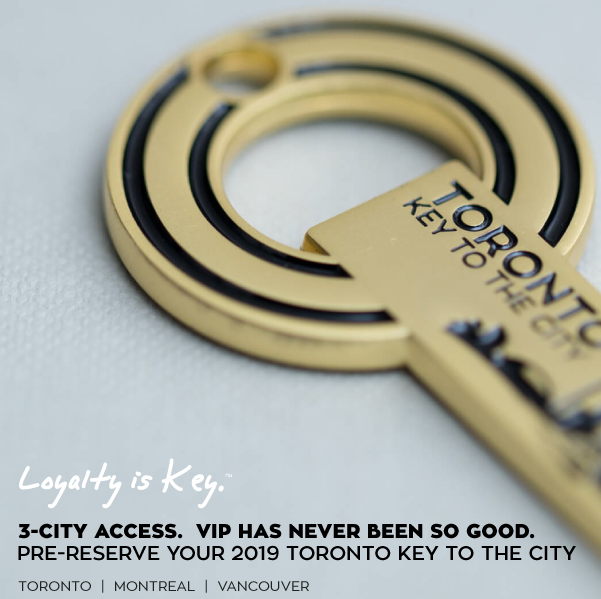 ** denotes Keyholders save 20% off all EXPRESS ANYTIME tickets, all year, purchased online through our exclusive link, which are valid for up to 365 days from purchase and allow access from 9am-close. *** denotes Keyholders save 15% off all FRIDAY NIGHT JAZZ event tickets, purchased online through our exclusive link all year, which takes place every second Friday monthly. **** denotes Keyholders save 15% off all SHARKS AFTER DARK tickets, purchased online through our exclusive link all year, which is from 7pm to close nightly.